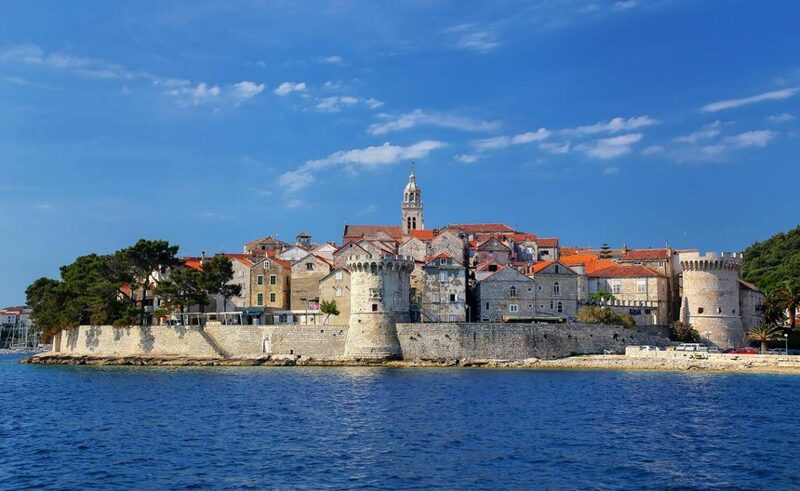 Korčula and surrounding places Žrnovo and Pupnat invite you to enjoy the Spring Food and Wine Festival – Korčulanske pjatance, to be held from 26th to 30th April 2019. The participating restaurants will present the Dalmatian cuisine as a blend of traditional and contemporary cooking, created in harmony with the richness of Adriatic gardens, both on land and under the sea. Menus are being created especially for this event and offering popular prices. Given spring is abundant with fresh and seasonal ingredients it serves as an inspiration both for the chefs and the local wine makers who present their wines and the trends for the coming season. Korčulanske pjatance is an ideal event for all those enjoying good food and wine, their families and friends, who support and enjoy this event and its promotion of gourmet tradition of the town and the island.